On Wednesday, October 5, We’re Gonna Die will be followed by an exclusive post-show performance of Grown-Up StoryTime. 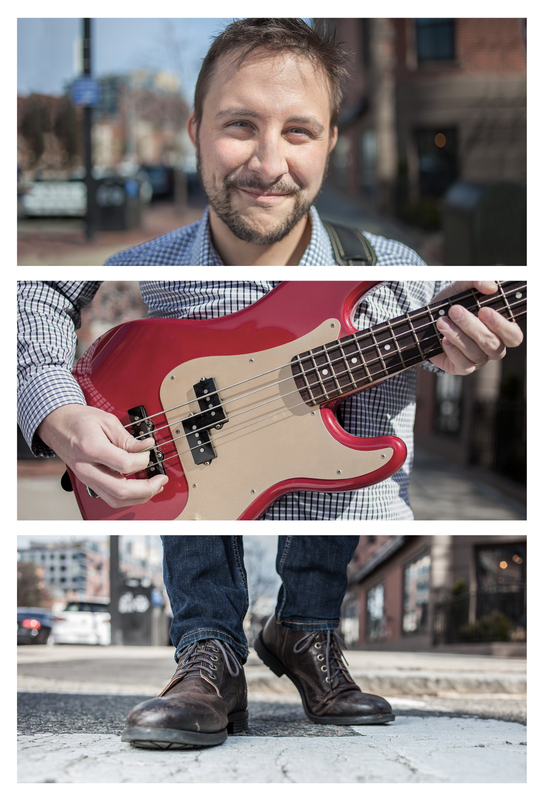 It's time to get real and rock out about the one thing we all have in common … Again! 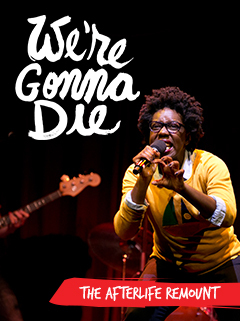 After a sold-out run in April 2016, WE'RE GONNA DIE returns to Club OBERON for five shows only. Boldly exploring the less awesome moments of life through song, storytelling and stand-up, this OBIE-Award-winning cabaret event is the smartest and most life-affirming way to contemplate the inevitable! Because of overwhelming and humbling demand, WE’RE GONNA DIE — a weird and wonderful piece from visionary Young Jean Lee, performed with extraordinary charisma by our actor-in-residence Obehi Janice — lives on! After a successful New England tour, we are thrilled to remount this production with our initial collaborators at the American Repertory Theater’s OBERON. A four-piece band backs Janice’s character as she takes the audience on an existential and infinitely rousing journey that’s ultimately life-affirming. I suspect that joining my voice with those of my fellow audience members, chanting ‘We’re gonna die’ over and over will remain one of the most inexplicably pleasurable experiences of my theatergoing life. 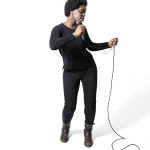 Shahjehan, a Massachusetts native, has been performing in one way or another for more than 20 years. 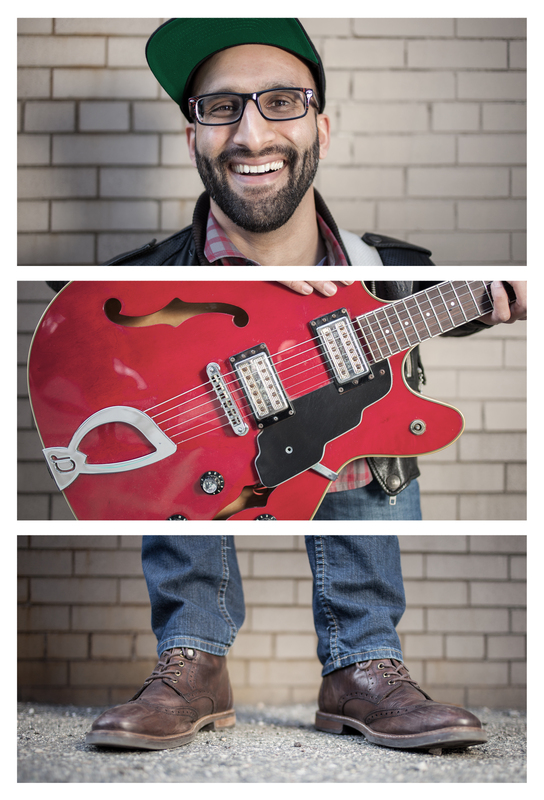 He is currently a working actor and educator with The Improbable Players, and most notably is a founding member of The Kominas, a South-Asian punk band that has toured all over the world since 2005. 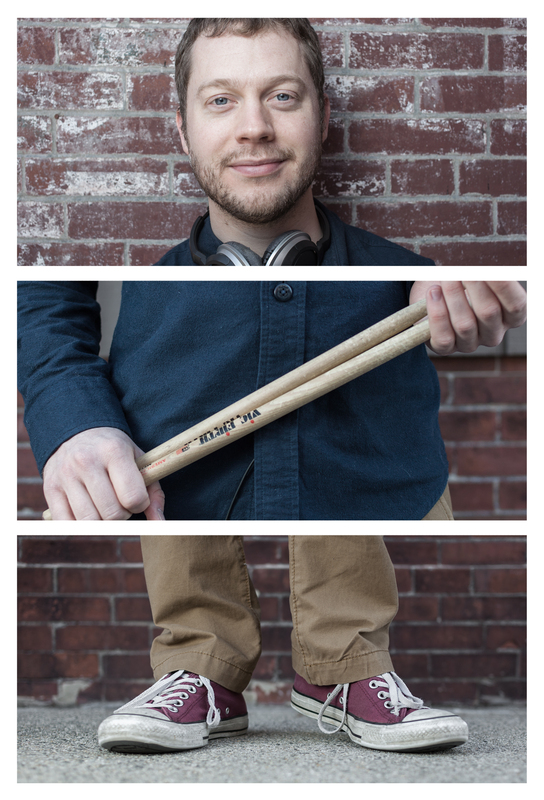 We’re Gonna Die is his first foray into performing with a professional theatrical ensemble as a musician, and he’d like to thank Company One for this incredible opportunity.